Baku-Tbilisi-Kars railway contributes to the success of the mission Resolute Support mission, NATO Secretary General Jens Stoltenberg said during a meeting of the foreign ministers of Alliance member countries, which was held in Washington on April 3-4. The meeting was dedicated to the 70th anniversary of NATO. In his statement to the press, the Secretary General stressed that Azerbaijan is a close partner of the Alliance and works closely with NATO to restore international peace and security. 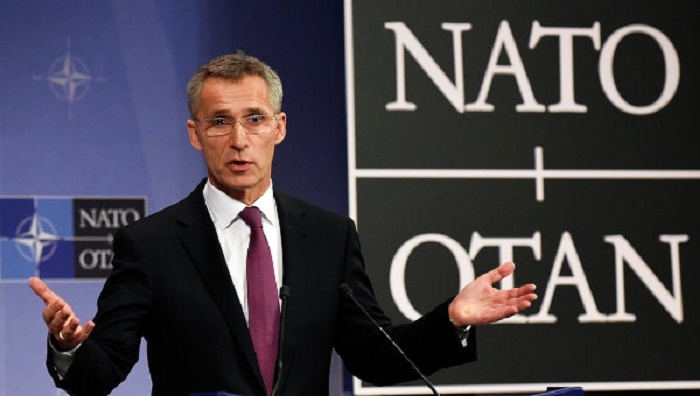 Stoltenberg also said that Azerbaijan, under the leadership of NATO introduces military and multimodal transit support within the framework of the Resolute Support mission in Afghanistan.